According to Sunday Independent – an Irish newspaper – the Minister of Economy of the country, Michael Noonan, chose to diversify his investment portfolio over the last year. He sold his shares in other funds and positions in the Lyxor Eurostox x 50 ETF and SPDR DJIA ETF, and chose instead to invest in SPDR Gold Shares ETF, and other ETFs. Why is this news relevant? The main reason is that the Irish Minister has a long history of successes in investment field, for instance making big profits in US banking system. In addition, his high status in the European Union suggests that he might have first hand information about the economic development of the continent. The uncertainty surrounding the economic situation of the EU, and the forecast of some analysts stating that the eurozone could rise the gold price in the near future, are reasons that not just an expert in economy can know to invest in gold. Although gold has been proved as a good performer in times of economic crisis to protect wealth, it has been reminded that buying into a gold ETF has nothing to do with owning physical gold. One illustrative example is given by Leprechauns, little mischievous creatures that, according to the legend, bury pots of gold at the end of the rainbows - riches that humans always look for, but that vanish into thin air when they try to reach them. They never can hold it in their hands. So, after the news was published, some experts applauded the decision of the Minister, but many reminded that physical gold is the real safe haven asset that serves to protect savings from inflation and other economic disasters. Every year on 17th March, St Patrick's Day, the lovely Emerald Isle dresses in green and have dreams of gold. Why not fulfill these dreams? Thousands of people buy physical gold for over five years protecting their capital and achieving financial independence. 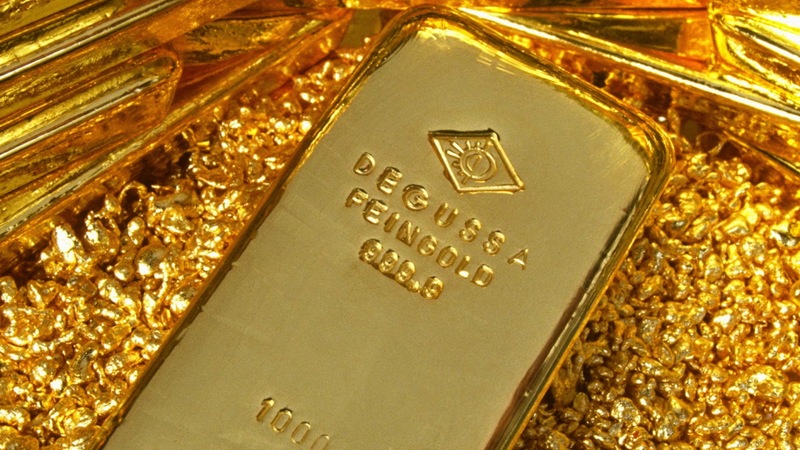 They buy the best quality investment gold bars in the Emgoldex online store, where they have the possibility to create their own gold business! Share this piece of news and let everybody know the real opportunity to buy real gold!